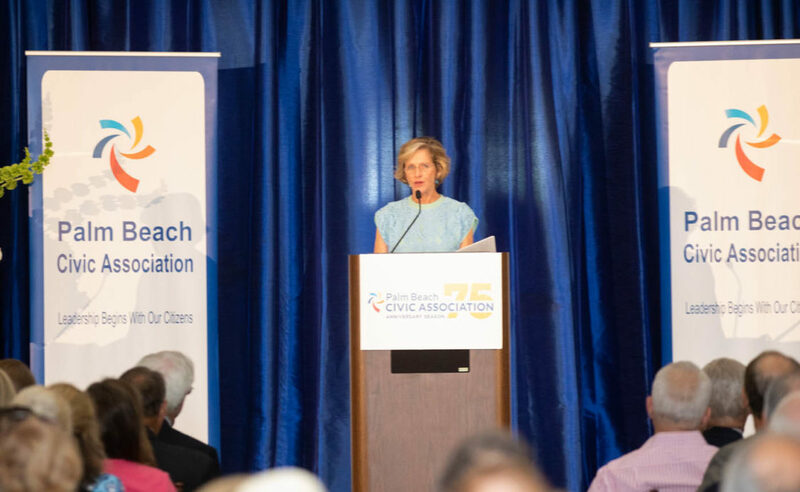 The Palm Beach Civic Association acknowledges with deep appreciation the exceptional life and service of Robin Martin who passed away this month. Robin was a respected community leader and an active Civic Association director who enthusiastically supported the association’s efforts to protect and improve the community. He loved Palm Beach and was dedicated to the Town. 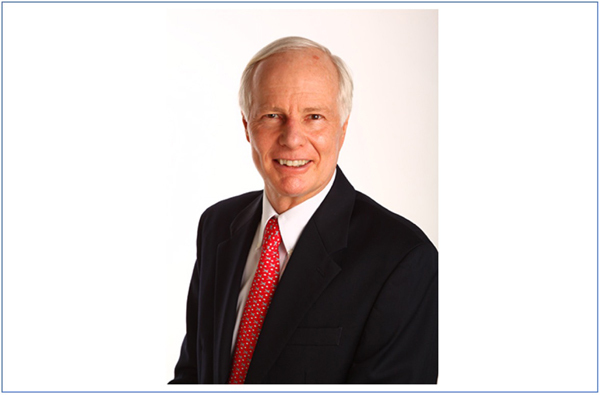 Robin retired as CEO of Deer River Group, a consulting firm which also owned radio stations and cell towers. 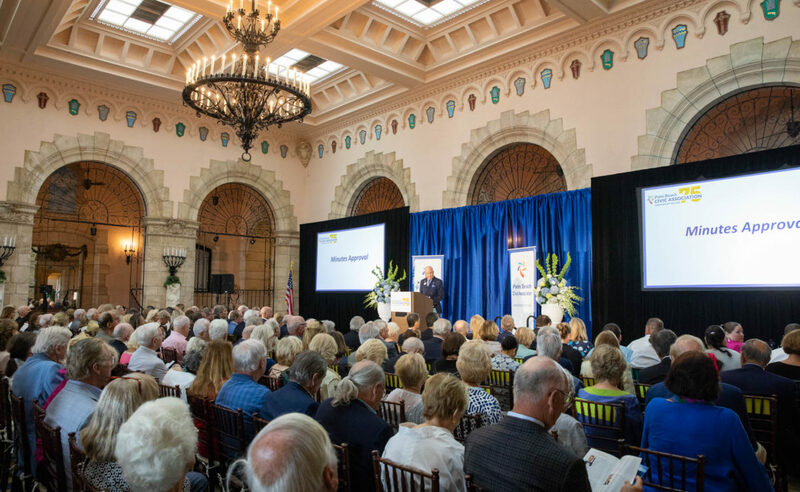 He served on the boards of Gerald Ford Presidential Foundation, Cultural Council of Palm Beach County, Town of Palm Beach United Way and Society of the Four Arts. He was board vice chair of the Smithsonian Museum of Natural History, and board member of Smithsonian American Art Museum and DC Board of Education. He was board chair of DC Water and Sewer Authority and Medstar Washington Hospital Center. He authored publications on the broadcasting industry and held a commercial pilot license. Robin earned a bachelor’s degree in electrical engineering and a master’s degree in communications, both from Rensselaer Polytechnic Institute, and served as a board trustee for 25 years. He was board chair of the Corcoran Gallery for five years and received an honorary doctorate from its college. Robin served on the Civic Association’s Healthcare Committee and Tax and Finance Committee. Wherever he was involved, he made a major impact with his broad knowledge, his extensive experience, his keen insight, and his collegial spirit. We will miss Robin Martin. We are grateful for the role he played in our lives. We extend our deepest sympathies to his wife, Jocelyn. Robin Bradley Martin, a longtime resident who served in President Gerald Ford’s White House, died Thursday, March 21, 2019, of mesothelioma lung cancer. He was 70. Mr. Martin was active in civic and cultural affairs in each of the cities he called home, including Palm Beach, Washington, Paris and Mishaum Point, Mass., his summer home.